Dental tourism in Beijing started at the turn of the century and continues to flourish. Today, Beijing is fast becoming an attractive dental tourism destination. Many dentists in Beijing can speak good English and as long as you go to a reputable establishment, all provide excellent service. Dental clinics have mushroomed around the city, offering services at a lower cost (as compared to the Western standard). 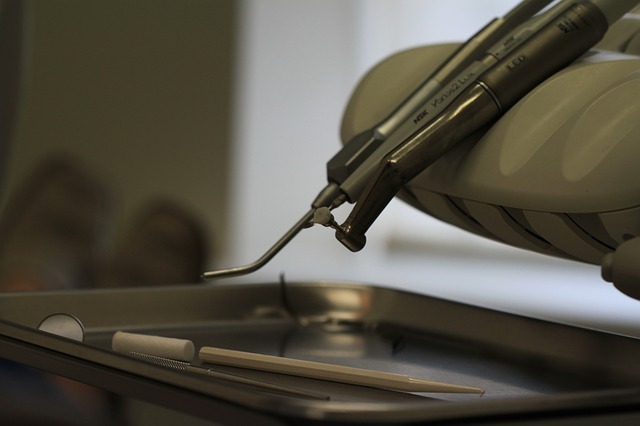 These services include oral examination and consultation, X-rays, scaling and polishing, composite fillings, root canal therapy, painless extractions, periodontal treatment, cosmetic dentistry, and dental implanting. To find a dentist in Beijing, an expat can go to Wei Avenue where most dental clinics are located. However, one must set an appointment first. One can browse the online directory for the nearest dental clinic. But the best way is to ask referrals from friends, family and colleagues. Even if dental services in Beijing are affordable, it is still wise for expats to obtain an international health insurance plan recognized in Beijing, although there is also private health insurance available in the city wherein an agent can walk you through the basic insurance coverage. Just make sure that dental treatment and surgery are included in the insurance policy coverage.